Smoky Mountains local services are ready when you are! Smoky Mountain local services are ready to help with your every need! 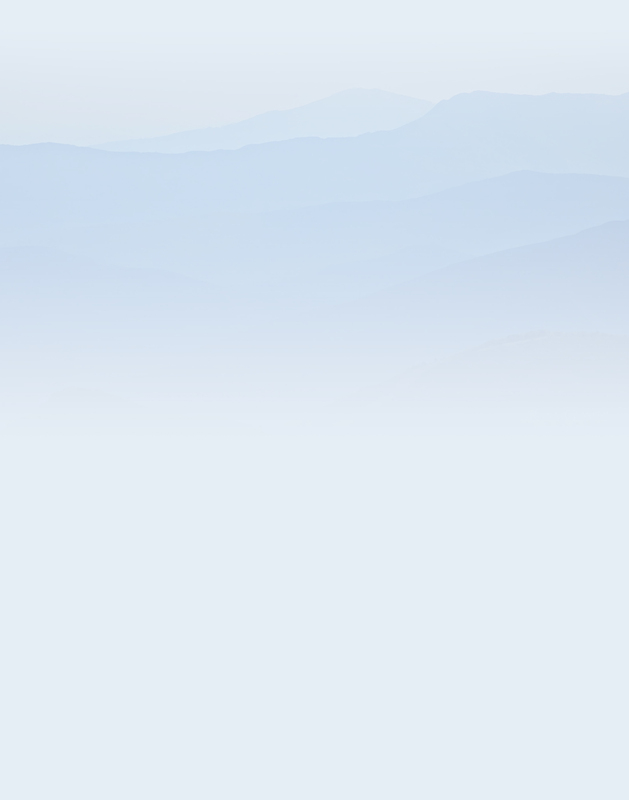 The Great Smoky Mountains are home to professional services of all types. Locals and visitors know there is no need to worry because the professionals who live and work here have got you covered. Need a doctor or a dentist while on your Smoky Mountain vacation? No problem! We have the services you would expect from your trusted family physician. Don’t worry about tweaking your back on the ski slopes because our physical therapists and chiropractors are second to none. Is your car having trouble making it up those mountains? No worries! Just bring it in to one of our professional, and friendly, mechanics. Don’t have time to cook but need that perfect vacation meal for your friends and family? No biggie! Local delivery services can bring the feast to you or our on-demand chefs can create their culinary magic right before your eyes. Bring your family on vacation and feel confident that everything you need to enjoy yourself safely is available day or night. No matter which HeySmokies community you roam to there professionals are only a phone call away.